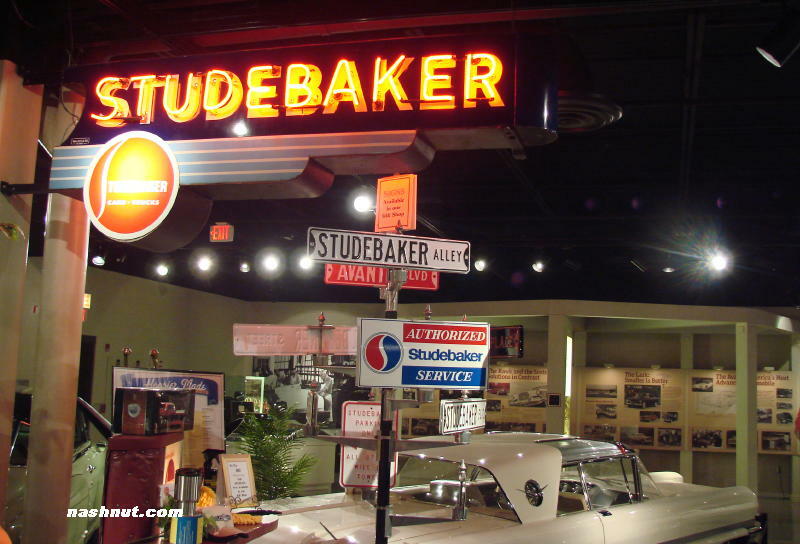 This entry was posted in Studebaker Museum, South Bend, IN 2011Add category on December 7, 2011 by John Trotta. 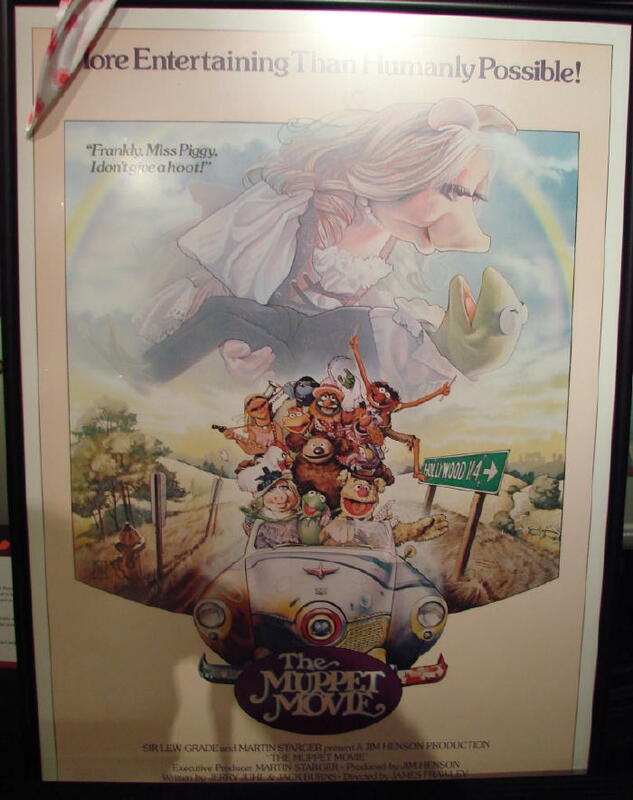 THIS IS ONE OF TWO COMMANDERS USED IN THE MAKING OF THE MUPPET MOVIE. 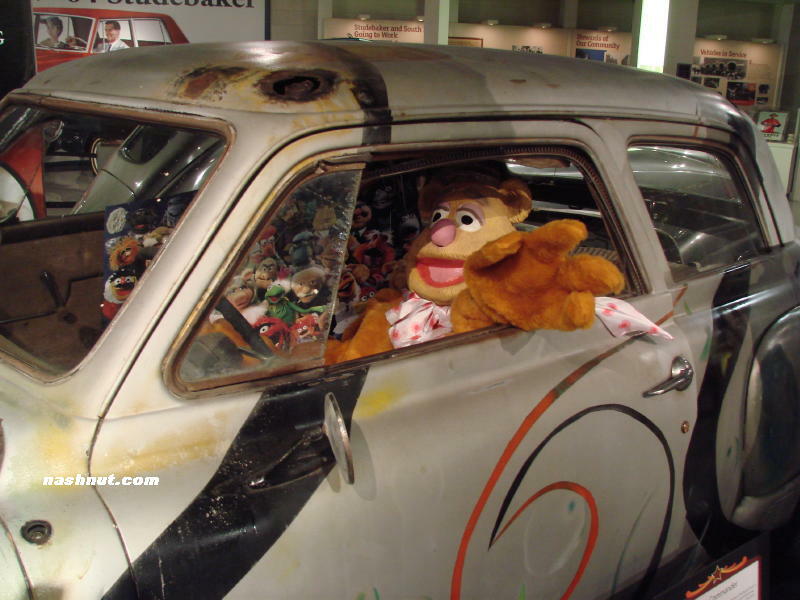 FOZZIE BEAR AT THE WHEEL! 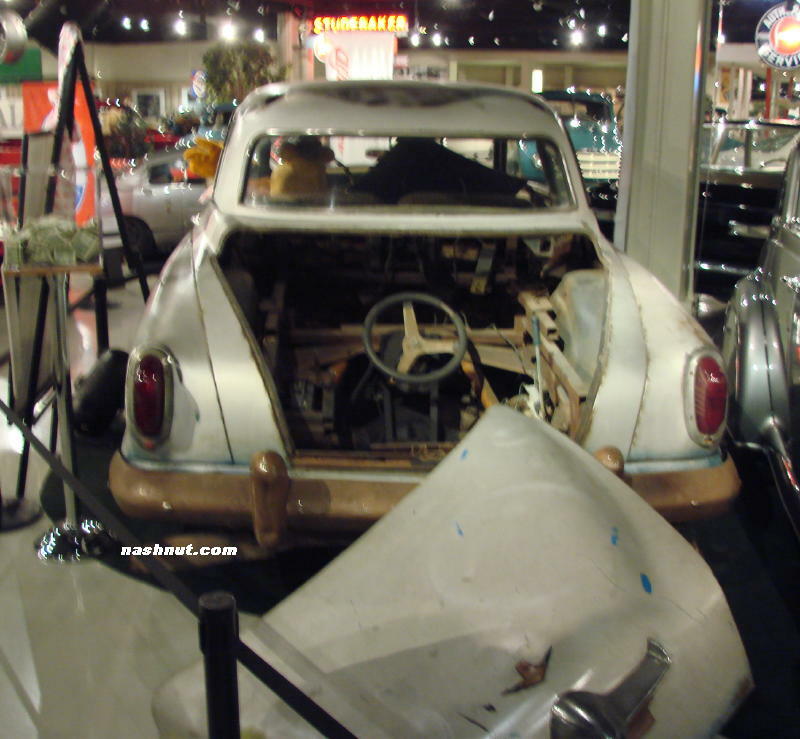 THE CAR WAS DRIVEN FROM THE REAR TO MAKE IT APPEAR THAT FROZZIE BEAR WAS DRIVING. 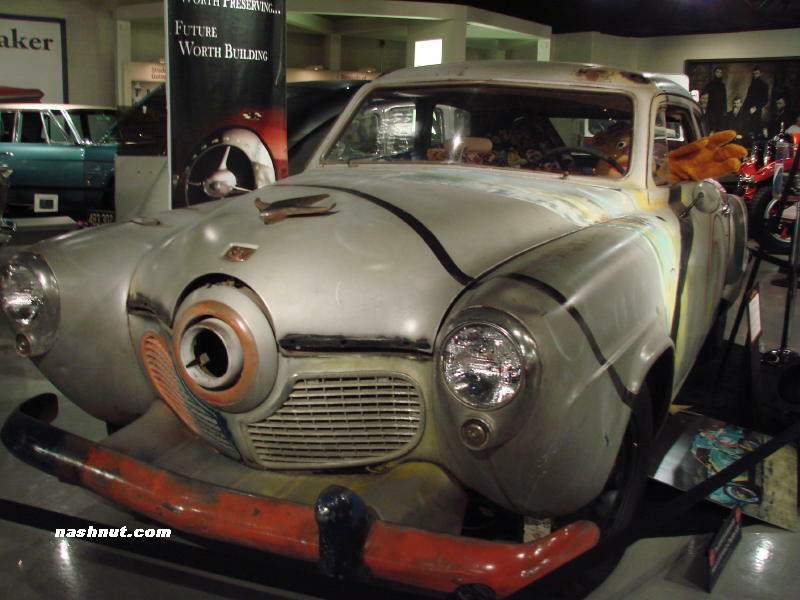 A CAMERA UP FRONT GUIDED THE HUMAN DRIVER.